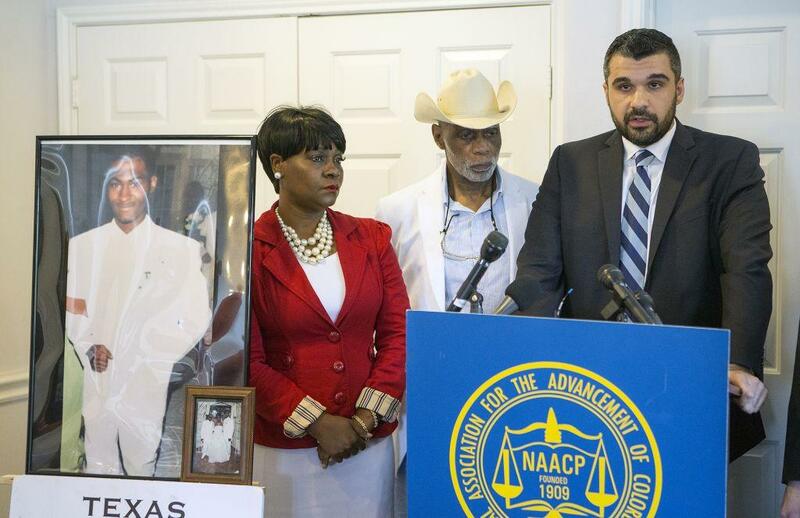 A photo of Danarian Hawkins is seen as his mother, Jacqueline Smith, Dr. James Douglas, and Amin Alehashem, address the media during a news conference, Wednesday, July 29, 2015, in Houston. 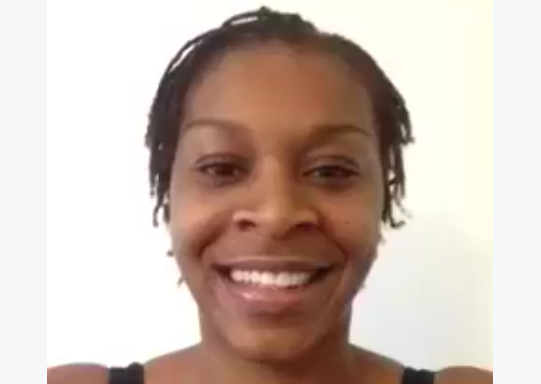 Sandra Bland’s case has made international headlines. But as the Houston Chronicle reported this week, Bland’s suicide is hardly a one-off incident in Texas county jails. Since 2009, 140 inmates in Texas jails have died by suicide; that’s when the state started tracking those numbers. Journalist Sinjin Smith has been following the issue for some time. His most recent article on this issue focuses on the methods and ways that inmates complete suicide in jail. He investigated the case of Danarian Hawkins, who was found last year hanging from a noose he’d made from a bed sheet tied to his cell’s sprinkler system. Let’s put this in perspective. There are at least 1 million bookings in Texas county jails per year – is that right? The actual number of inmates might be lower if someone comes into jail several times over the course of the year. But there are a million bookings at jails in Texas every year. How are these suicides happening? The overwhelming majority are by hanging, and inmates will use linens, clothes, cords, and — as in Sandra Bland’s case — bags. Although that number is lower. I was struck by something that Adan Muñoz, who is a former head of the Texas Commission on Jail Standards, told you for your article this week. He said that if an inmate wants to take their life, they’re gonna find something in that cell. What more can jailers do to prevent county jail suicides? I’ve been talking to experts about that over the last couple of weeks, and one thing they really stress is the intake process of making sure that jailers ask about mental health. And then also having a good relationship with mental health authorities. And making sure that those jailers are doing frequent checks on inmates. If most of these suicides are actually hangings, one would assume that you've got to be particularly careful about the points which inmates can use to tie off homemade nooses. This gets back to a sort of larger issue – lapses in observation and proper screening. Absolutely. I spoke to one professor the other day who said it’s really important in cells to make sure there aren’t points at which inmates can tie off — meaning that they can attach a rope or a homemade noose — that’s one thing you can do to cut down on suicides. 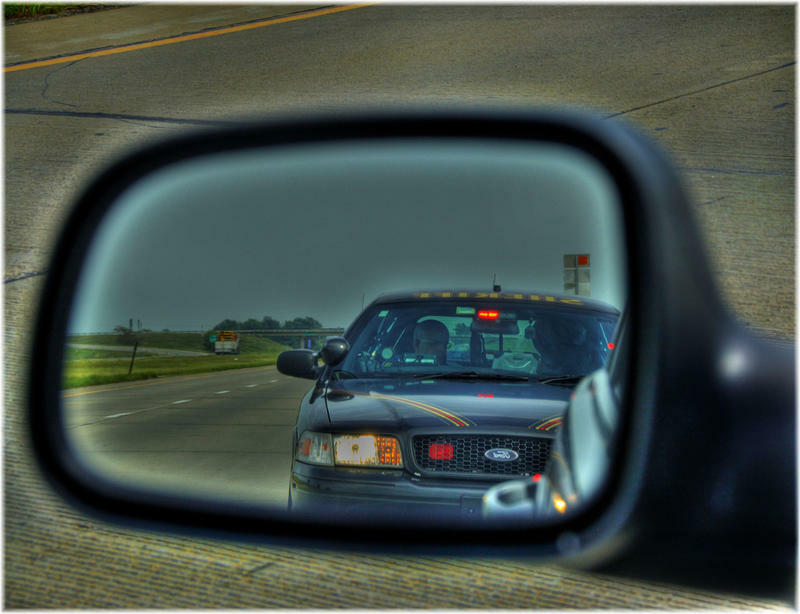 To go back to that other point about frequently observing inmates and checking — to try and narrow the window when they might be able to do something. The jailer isn’t always able to see what’s going on at all times. In fact there’s not even video monitoring of a lot of these cells – is that right? Yeah, there was no video directly looking into Sandra Bland’s cell, for example. 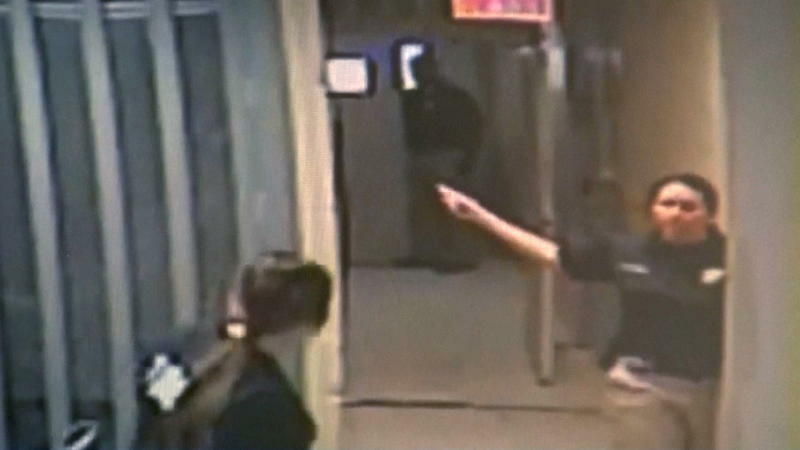 Some jails do have cameras in cells, but in her case, it was just of the hallway. Since Bland’s death, what, if anything, is being done to review policies involving suicides in county jails? Lawmakers met yesterday. There was a several-hours-long hearing where they discussed some of those issues. I know that they’re reviewing it, and I believe they will be holding more hearings early next month to talk about if there are policies or procedures that should be changed, or if additional funding needs to be put out there. But we’ll really have to see, because they’re just getting started. 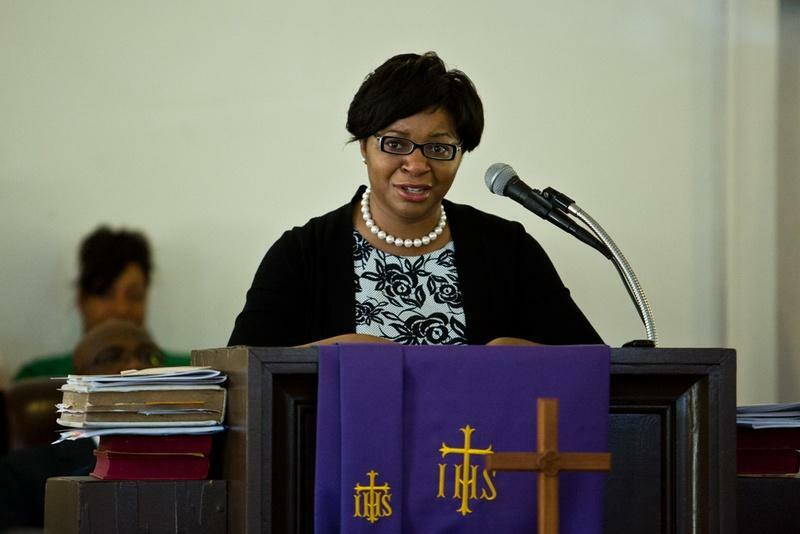 Could Better Mental Health Care Have Saved Sandra Bland's Life? As officials further investigate Sandra Bland’s case, the Standard continues to ask questions. Tuesday we talked about the legalities of the arrest itself. Here we look at mental health procedures for Texas inmates. This interview discusses suicide and provides some details of Bland’s death. Releasing details — and photographs — from the autopsy of Sandra Bland, officials in Waller County, Texas, say that the cause of death for Bland, a black woman who died in the county's jail, was suicide by hanging. Officials also say she had marijuana in her system. The case has drawn national scrutiny as Bland, who had driven to Texas from Illinois, died in police custody three days after she was pulled over by a state trooper for allegedly failing to signal a lane change. She was 28. 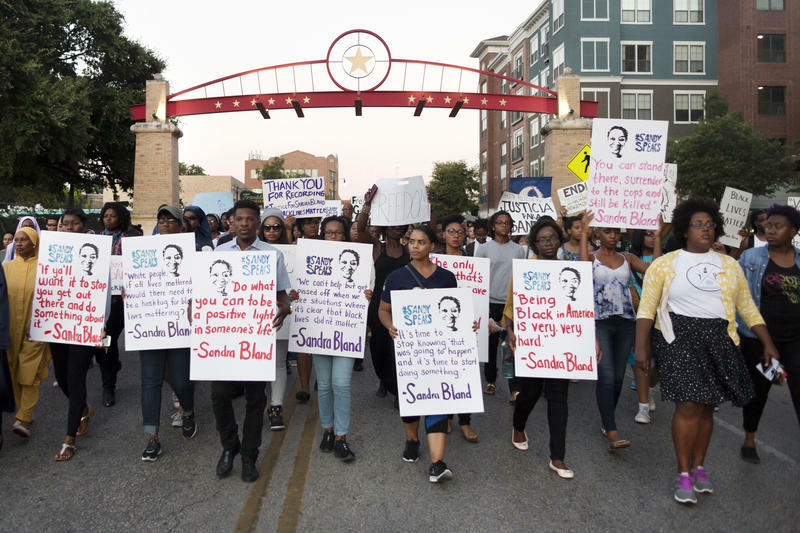 Demonstrators gathered last night for a vigil remembering Sandra Bland in a march that ran from Victory Grill in East Austin and ended in a silent vigil at the Texas State Capitol. Bland was found dead in a Waller County jail cell on July 13 after being arrested for an altercation with police that stemmed from a traffic violation. Her case has drawn national attention after her family suggested her death wasn’t the result of a suicide, though an autopsy report has suggested there was no evidence Bland’s death was a homicide. Above you can view a photo gallery of the march through East Austin and the vigil at the Capitol.